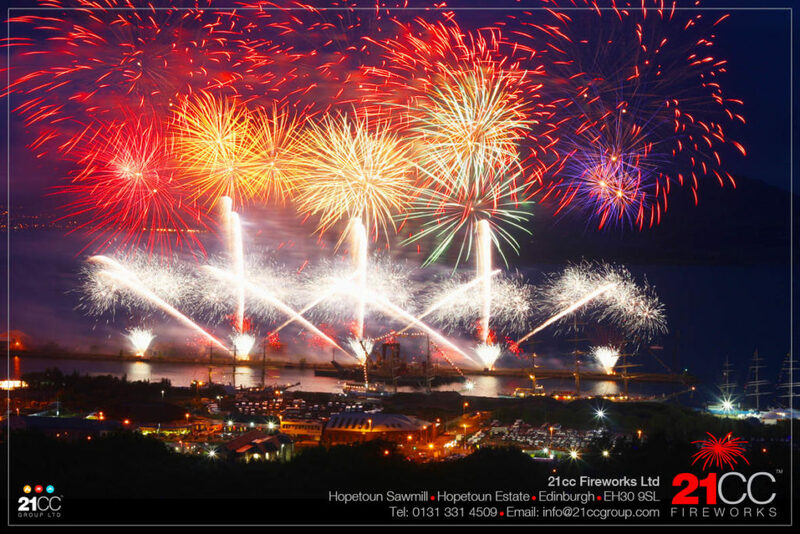 Scottish based award winning Firework, Pyrotechnic and Event Management Company 21CC Group Ltd have acquired the west coast based Online Fireworks Ltd to expand their retail division. The acquisition of Online Fireworks was completed on 8th June 2015. 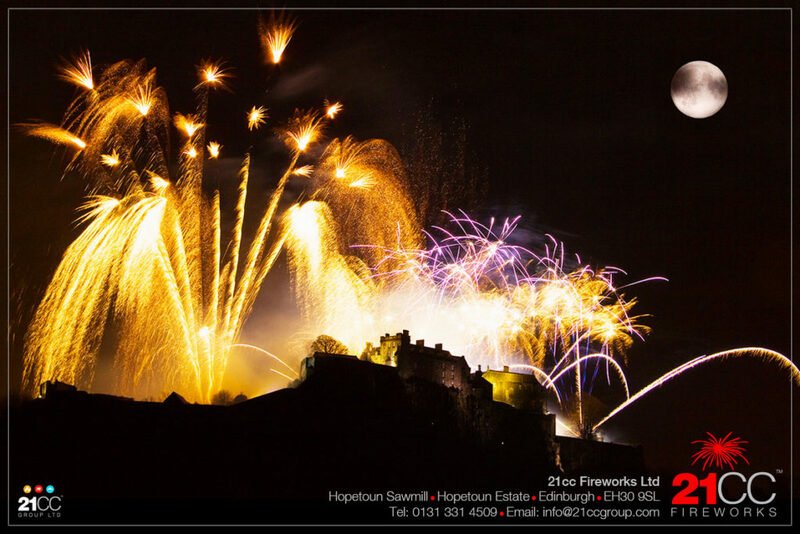 Online Fireworks Ltd has been operating for seven years with a client base throughout Scotland, with a strong reputation for quality products which fits well within the 21CC Group Ltd.
21CC Group Ltd began as a family business in 1999. The company now employs 9 permanent staff and manages a pool of over 50 event crew. 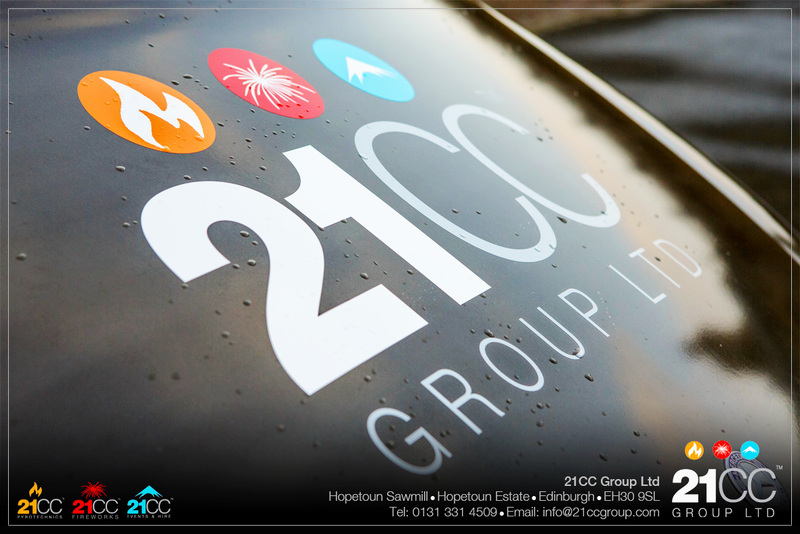 21CC Group Ltd are responsible for managing events and producing spectacular fireworks shows including the renowned finale to the T in the Park festival as well as some of our country’s largest Guy Fawkes displays including Edinburgh and Glasgow.